Learn why your sales strategy should include time for practice, and how crafting a story and roleplaying leads to better results. Allen Iverson had a heck of an NBA career, but what he’ll probably be remembered for most didn't take place on the court. Every sports fan has seen – and probably re-seen – the highlights of the infamous post-game press conference in which Iverson ranted about the meaninglessness of practice. 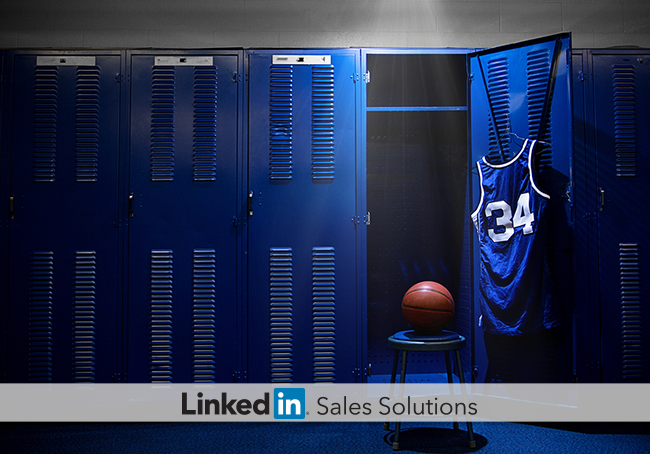 Which begs the question: How important is practice to your sales strategy? HubSpot contributor Paul McGhee has shadowed thousands of sales calls and he's learned that "nothing helps people become better sellers like sharpening their pitch through practice." According to McGhee, practice is a two-part process that consists of crafting a story and roleplaying. Have there been businesses like mine that have had success with your solution? Will your solution help me solve this type of problem? How is your solution different from this other company’s solution? The sales training method McGhee recommends is to perform a weekly, sixty-minute session focusing on one story per session. He also recommends recording the best version of that story for all sales reps to access later. Over the course of thirty weeks, one company using this method was able to go from losing two-thirds of its bids against a main competitor to winning two-thirds of its bids. Unfortunately most sales reps probably skew more toward Iverson’s thoughts on practice rather than Lombardi’s. Sales managers can change these perceptions by showing the value of practice and by keeping practice sessions relevant, fresh and fun. Don’t be afraid to change things up by letting a team member or a product manager lead a session. When your team consistently delivers the perfect story to your customers, the wins will start piling up. But to get there, there’s no other way around it. It takes practice, man.